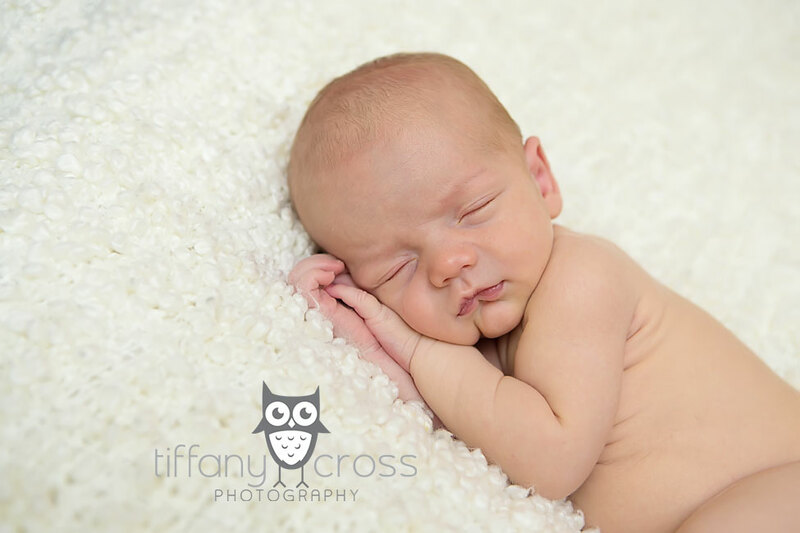 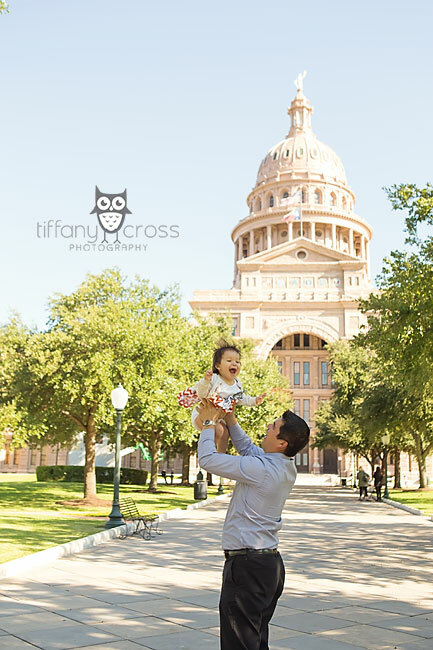 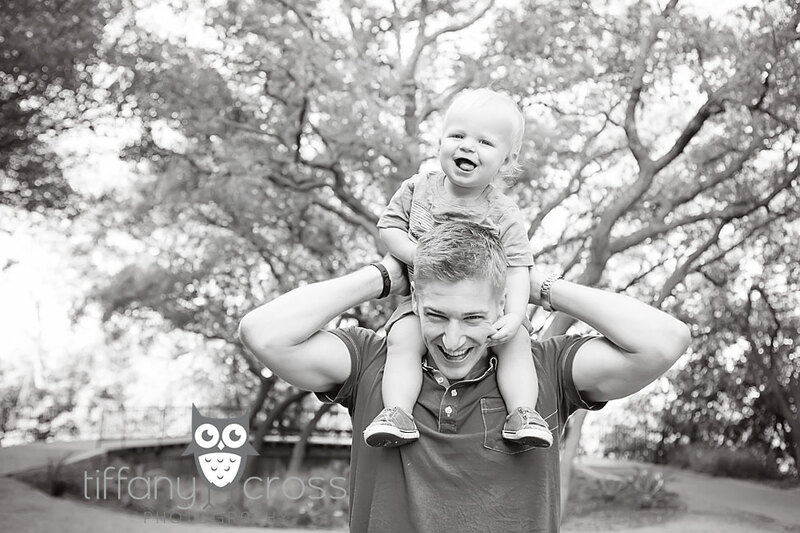 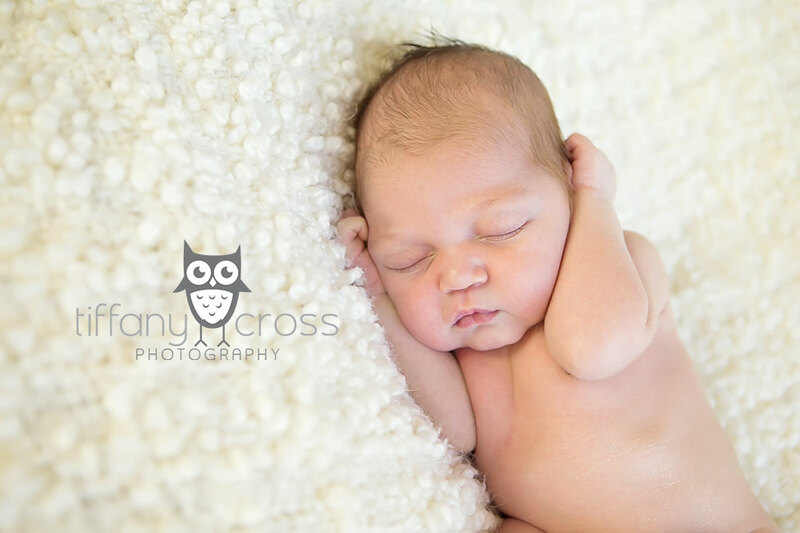 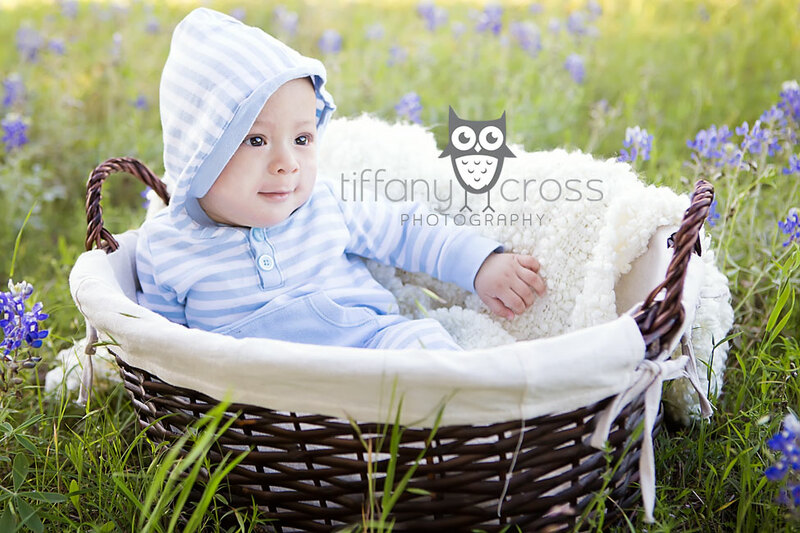 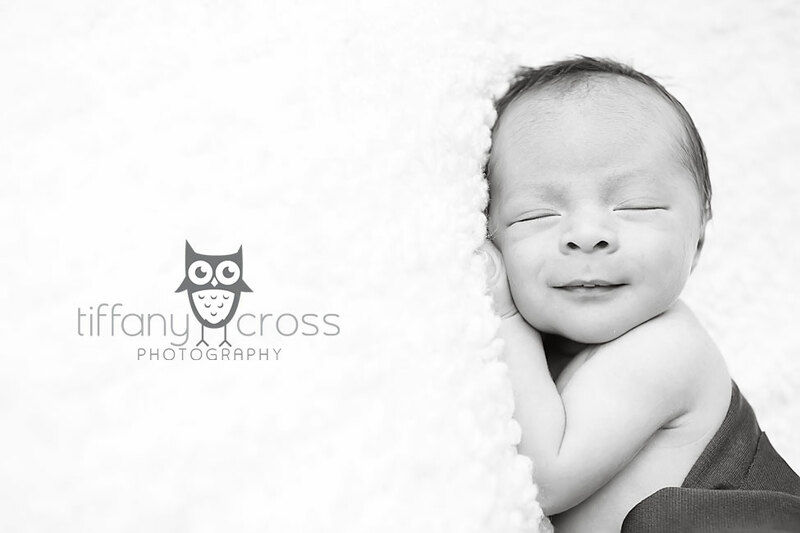 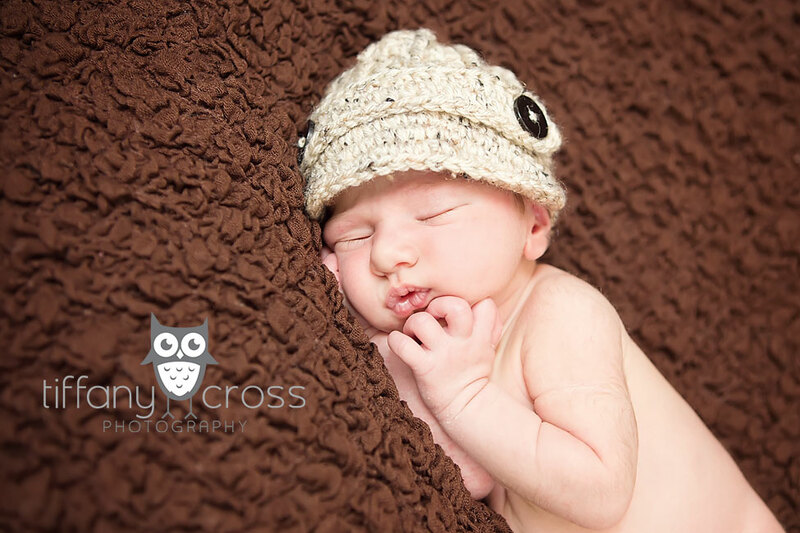 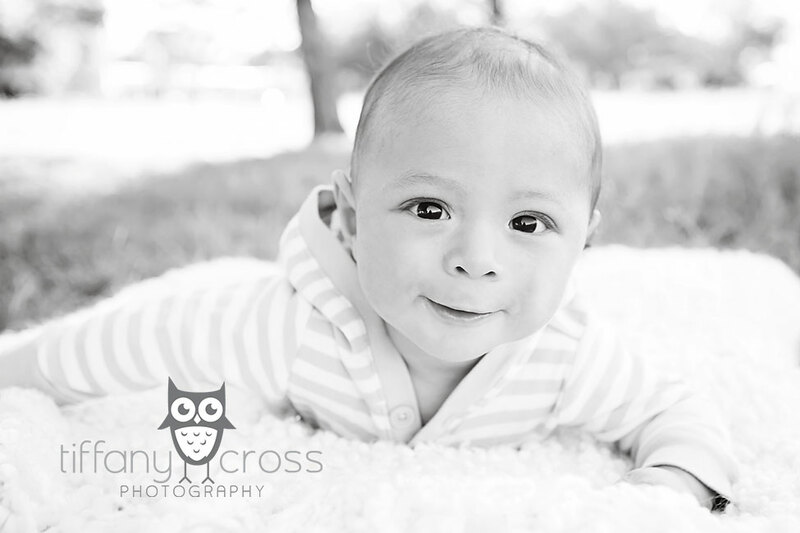 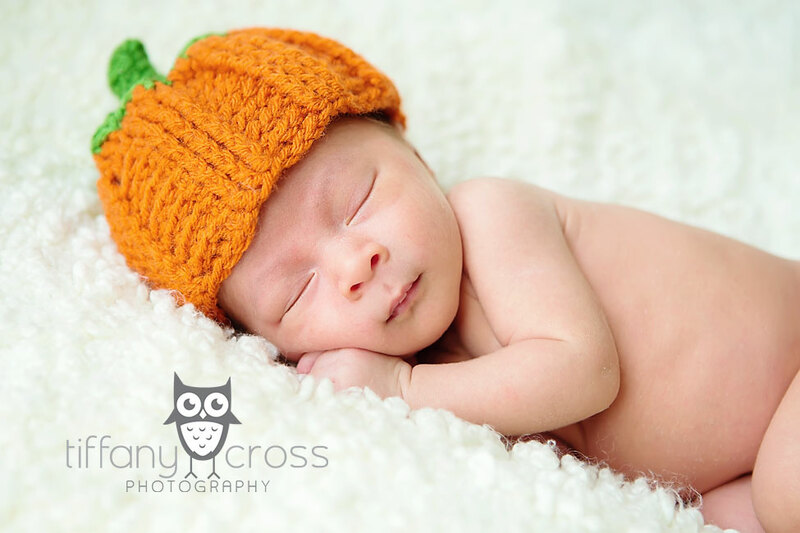 Tiffany Cross is an on-location photographer in Austin, Texas. 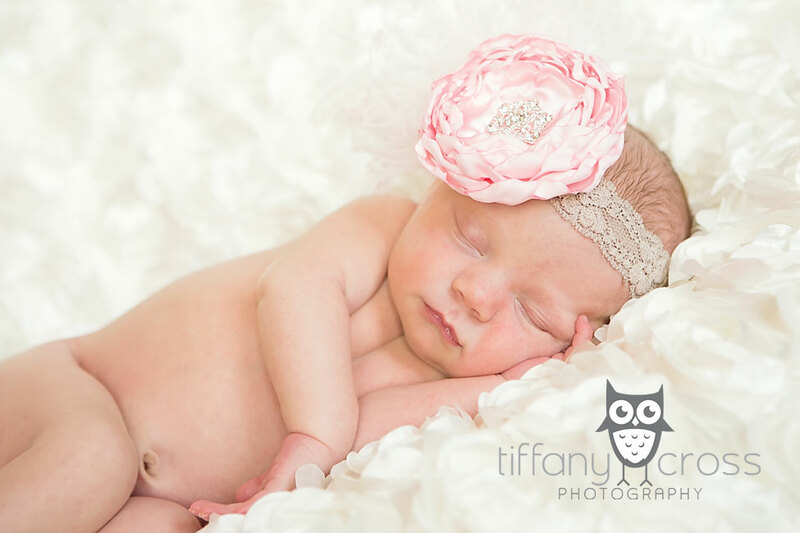 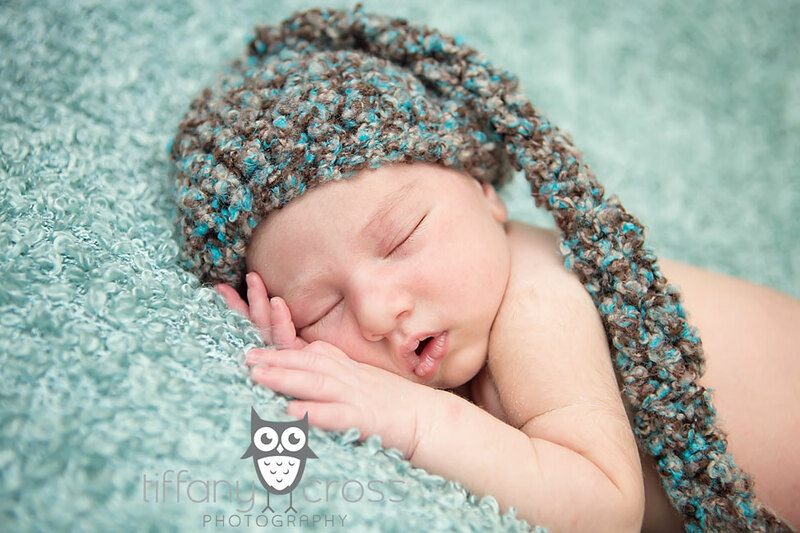 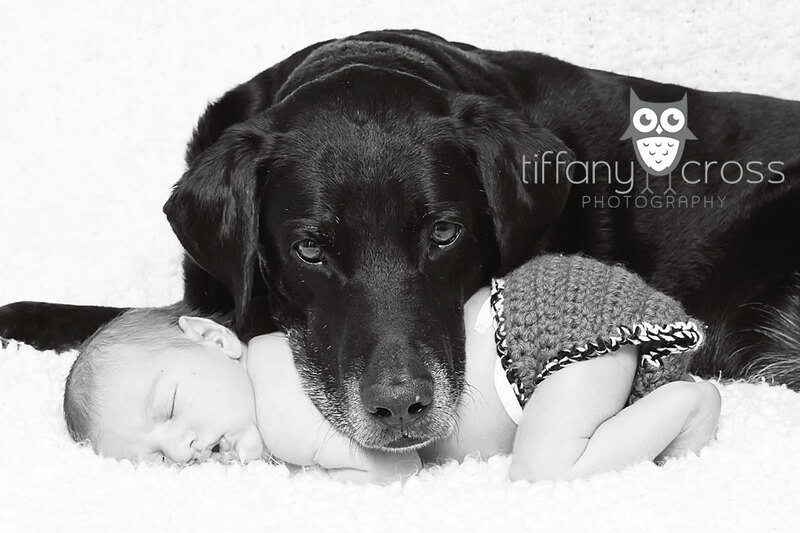 Specializing in newborns, children, and families, she loves to capture those special every-day moments and preserve them for you to cherish for a lifetime. 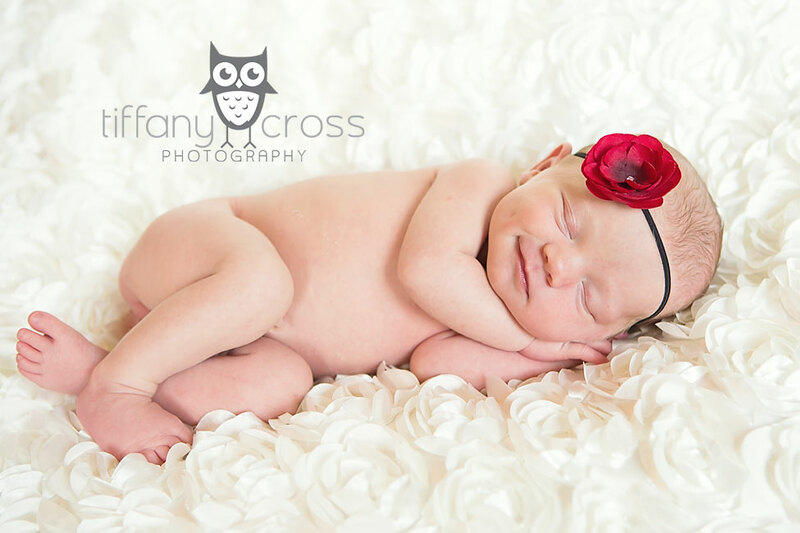 Expect your images to be bright, vibrant, and full of life! 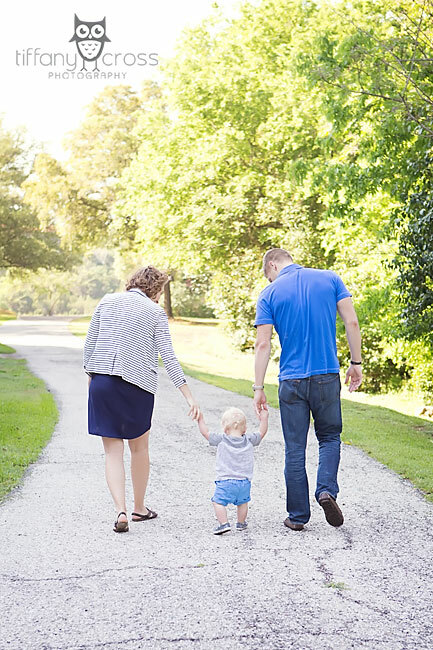 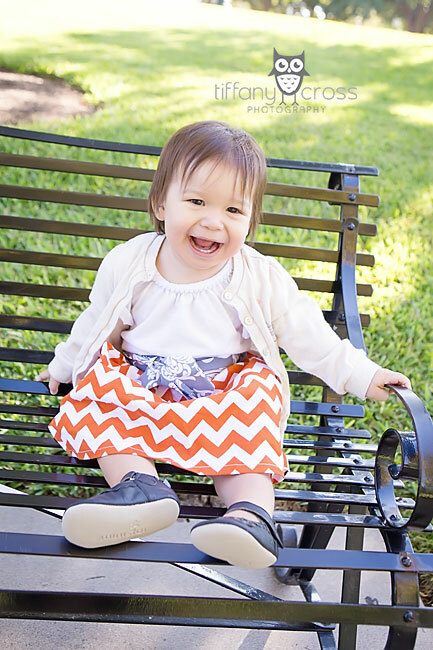 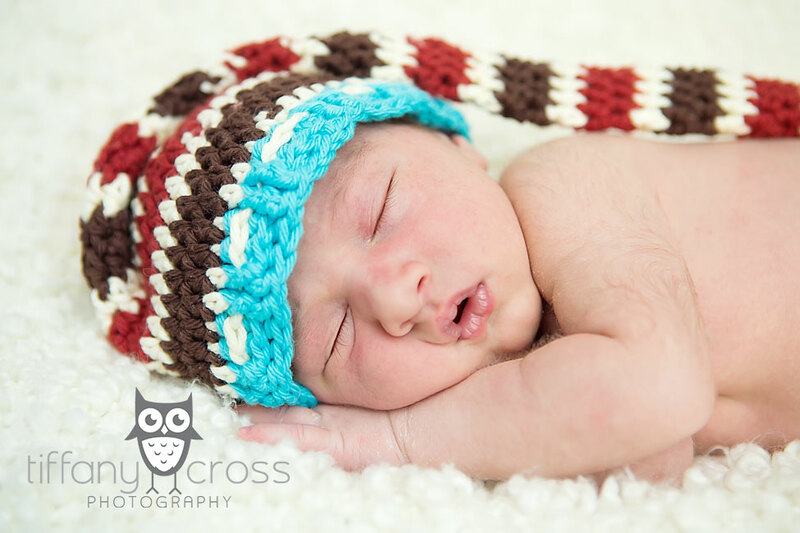 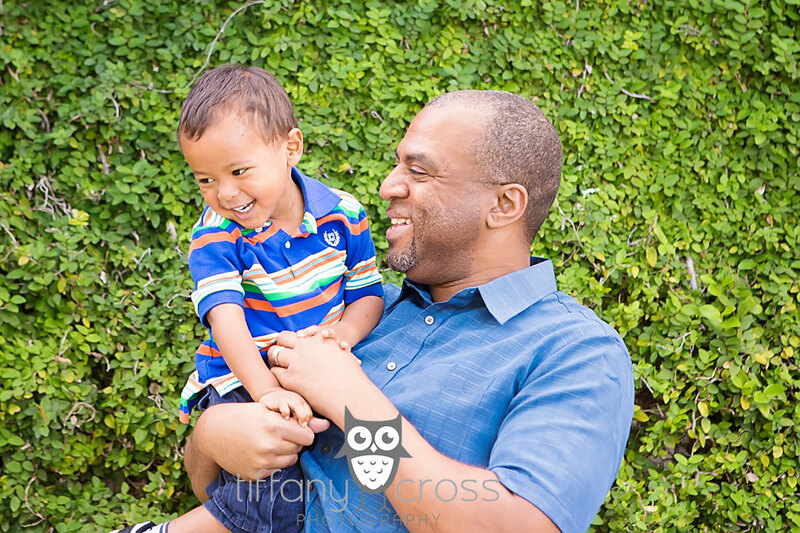 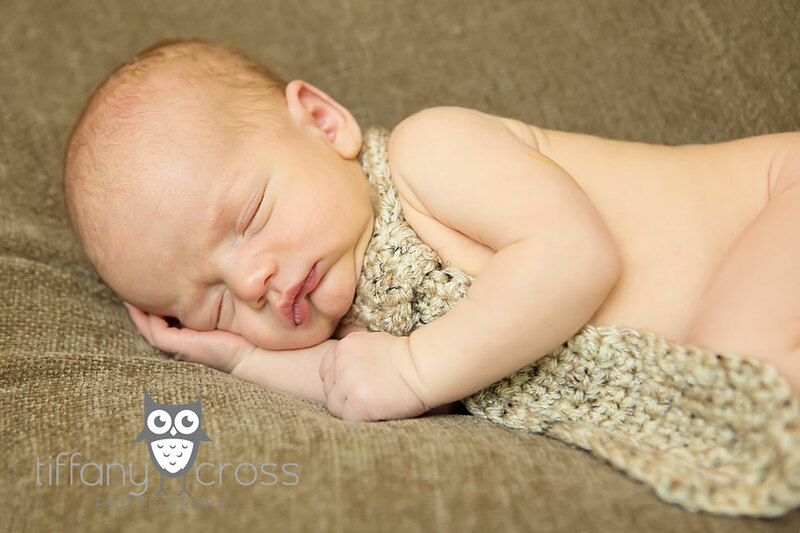 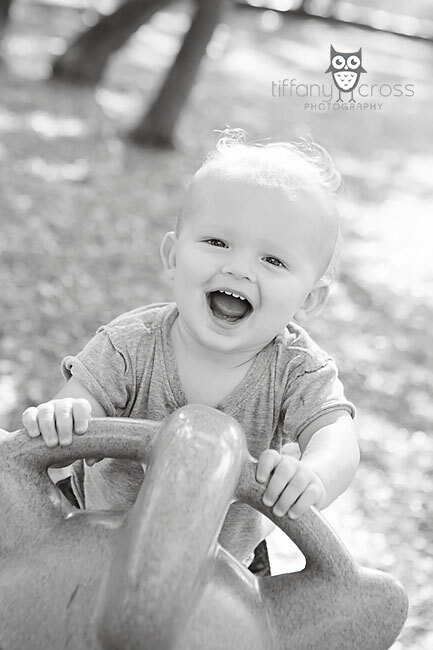 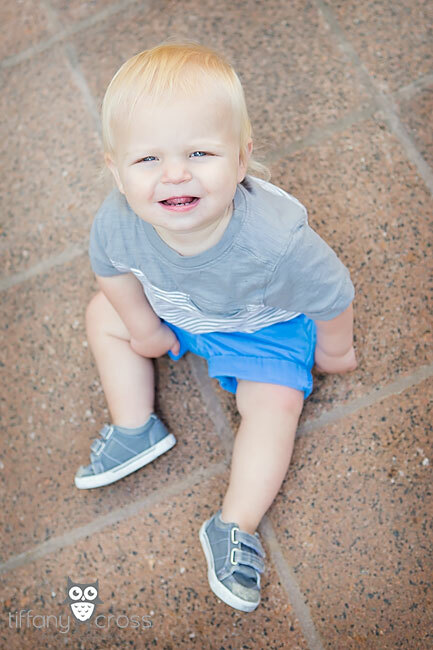 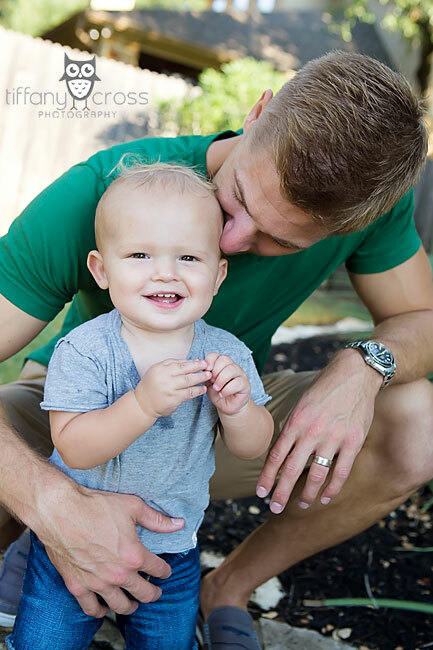 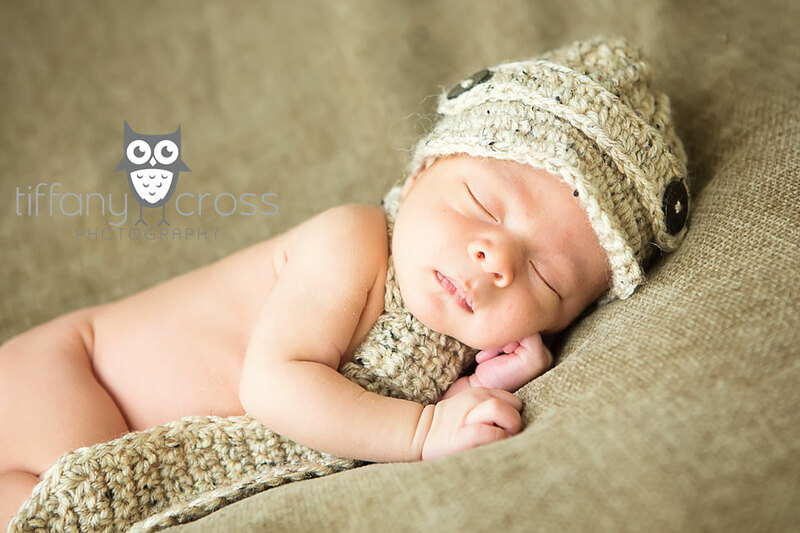 Your kids are only young once, and with a session from Tiffany Cross Photography, you’ll be able to remember it like it was yesterday. 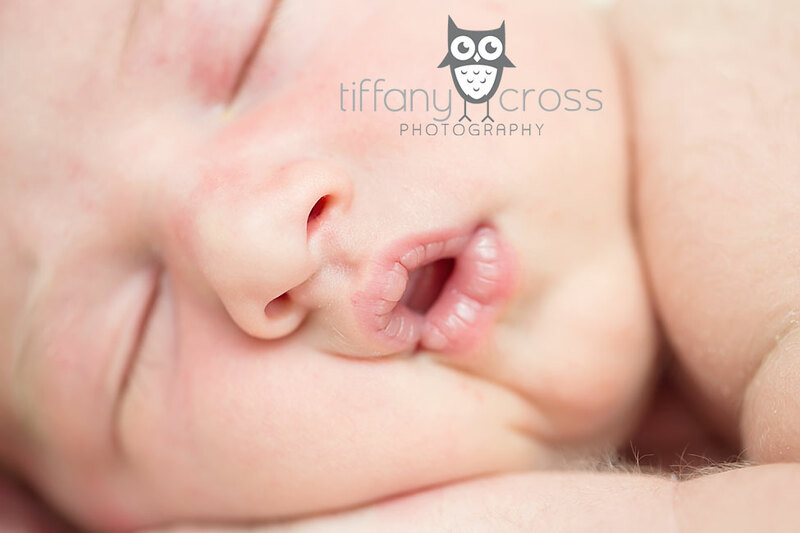 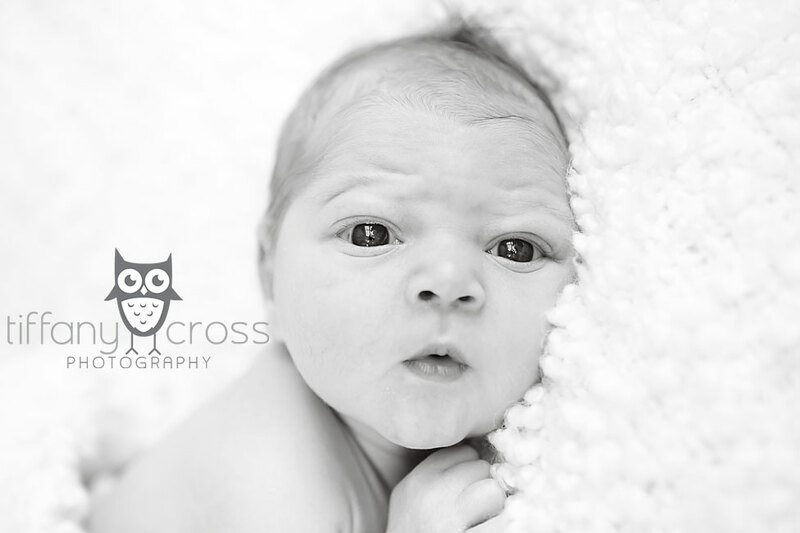 When Jennifer and I first started talking about the newborn shoot, we were thinking sometime in the middle of July… Ha! 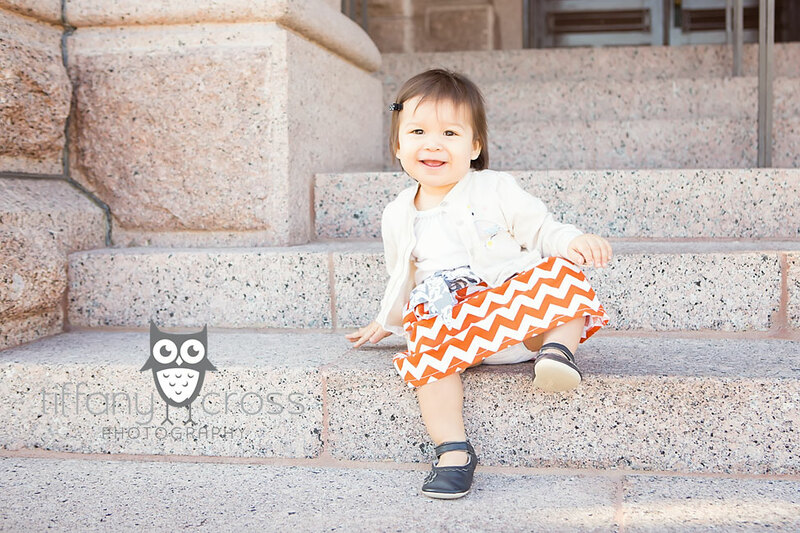 Babies always have their own plans, and in her case, this was especially true! 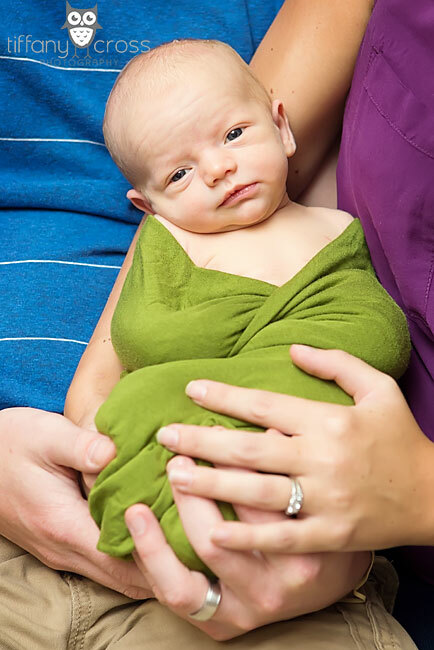 Not only did she go to nearly 42 weeks, but then endured nearly 2 days of labor. 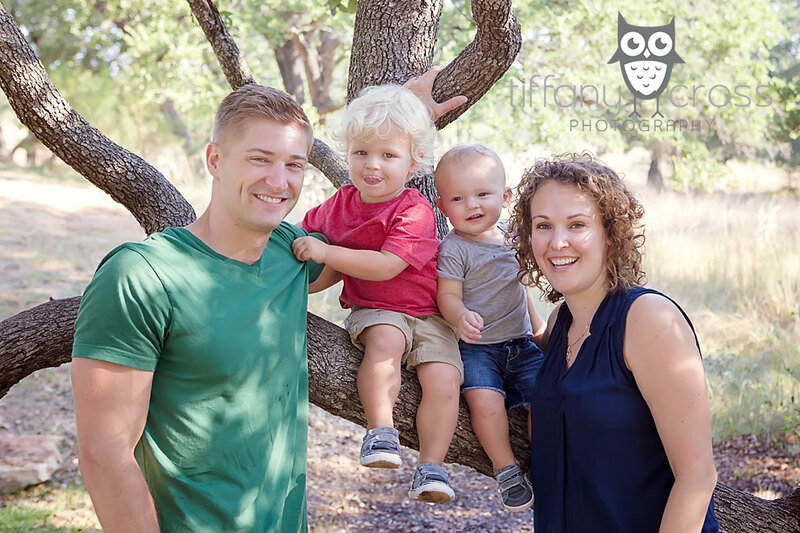 As you can tell from the pictures below though, it was all worth it… Thanks so much for letting me spend the afternoon with you, Gould Family!